In many companies, GRC is predominantly used to help ensure the correctness of external financial reporting. 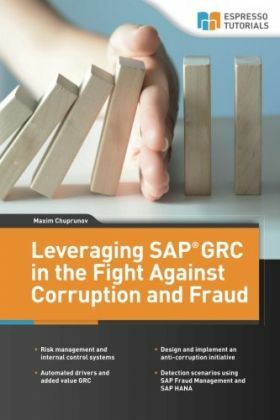 This book ex plains how you can also use GRC components to detect and prevent corruption and fraud. 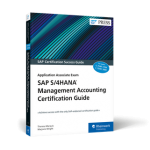 Walk through an overview on the solutions available in the SAP GRC Suite, as well as the new SAP applications for Assurance and Compliance. 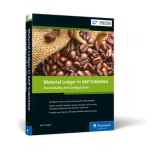 The author expertly shows readers that the key to a successful GRC initiative does not lie in the features and functions of a specific software product. Understand the drivers for GRC efficiency and the multi-layered added value of automating GRC. In addition, you will learn the basics to provide a tool-independent foun dation for the automation of a group-wide anti-corruption initiative. 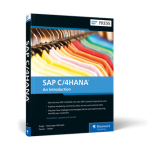 This concept will be enhanced with SAP GRC-specific examples, from both a process and a content point of view. 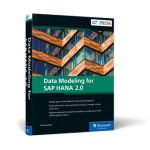 You will learn how GRC can benefit from SAP HANA in Big Data scenarios. 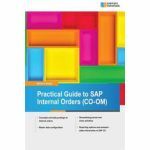 Obtain guidelines on how to configure the SAP GRC Suite, set up detection scenarios in SAP Fraud Management, as well as manage the user interface and reports in SAP GRC. Maxim Chuprunov (CPA, CISA, CRISC) studied Business Administration in Russia and Germany. He was then employed for a long time at KPMG DTG in Munich, Germany, and KPMG LLP in Boston, USA. 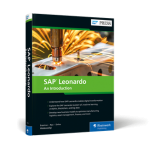 From the very beginning, he specialized in the topics of risks, ICS, and data analytics in the SAP environment. Maxim Chuprunov then worked as an SAP FI/CO consultant at SCHENKER AG in Germany. 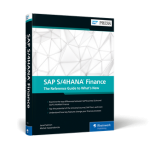 In 2007, he joined the Center of Expertise Financials & Compliance at SAP (Switzerland) AG. 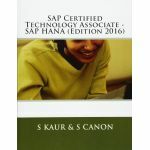 In his role as Senior Consultant, he realized implementation projects for SAP GRC solutions with a focus on ICS automation worldwide and took part in tests and the software design for SAP Process Control.